Saving a deposit can be a difficult thing to do. In order to succeed it is vital that you have a deposit savings plan that you stick to religiously. Hi and welcome to the 30 Day Property Journey. Over the next 30 days, I’m hoping you’d become a more confident investor and hope you take the steps to purchase your next investment property. it’s just too hard to save a deposit in today’s consumer culture where we spend more than we earn. I’m not surprised that this is the case, saving your deposit is a really hard thing to do. That’s why we’re going to look at creating a savings plan for your deposit, and I’m going to provide you with some tips to help you along the way. The first thing that we need to do before we save a deposit is work out how much deposit we actually need to save. I hope that you have worked out what you can afford to buy. If haven’t done that go back and read finding out how much you can borrow and working out what you can afford to buy. So hopefully you have some idea at least of what you can actually afford to purchase. What we need to do now is work out on how much money do we actually need to save. It’s not a very difficult calculation. Common strategies for this is saving either 20%, 10%, or 5% of the total value of the property that you’re going to be purchasing. The benefit of 20% is that you don’t have to pay a fee that’s called lender’s mortgage insurance (definition). If you’re below that 20%, the bank sees you as riskier and they require you take out insurance on that loan. Basically it’s an extra fee that you need to pay or that gets added to the loan for the extra risk that the bank is taking. So for that reason a lot of people try to save the 20% rather than the 5-10% percent. However, I do suggest that you go into Google and you type lender’s mortgage insurance calculator (of just use this one), put in your figures there and work out how much lender’s mortgage insurance is actually going to be. I was recently emailing back and forth one of my readers, and he was saying that saving his deposit is holding him back because he does not want to pay lender’s mortgage insurance. Then when he looked (I challenged him to do this) into how much lender’s mortgage insurance would actually be, it was quite a lot less than he had anticipated. And so he then felt more comfortable to go ahead without a 20% deposit. 10% is very common as well. 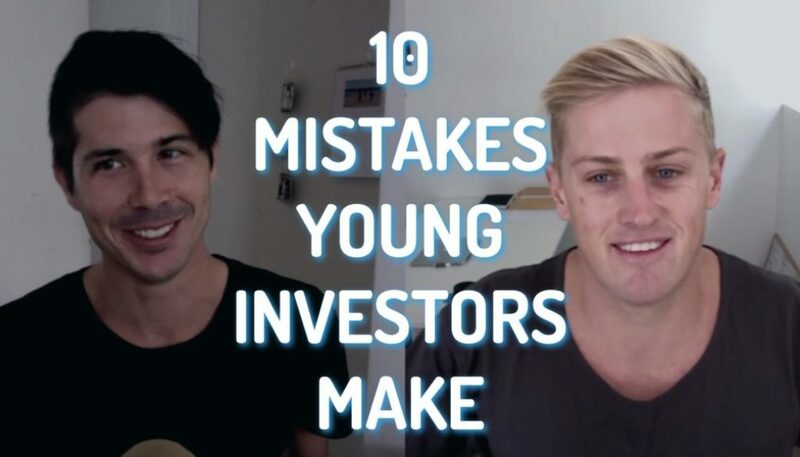 If you’re building a new property, then 10% is probably going to be the minimum you need. 5% deposit is the absolute minimum that you need to save unless you have some sort of equity loan (or a family pledge guarantor loan). So banks won’t even touch you with a 10-foot pole if you don’t have at least a 5% deposit. SIDE NOTE: You may hear about 97% LVR loans but what these are is you providing a 5% deposit and then adding lender’s mortgage insurance onto the loan. So the loan-to-value ratio goes down to 97%. The other thing that you’re going to need to look at is saving stamp duty. Stamp duty is a fairly major cost when purchasing a property. It’s a duty or tax that you need to pay to the government when purchasing that property. Stamp duties vary from state to state and there often are some concessions available to first home buyers or concessions available to people who are buying a new build property or building a property on land. To work out your stamp duty costs go to this stamp duty calculator or type in stamp duty calculator in Google and you can get an assessment there. Let’s just do a quick calculation on a $300,000 property. We’re going to save 5% of that $300,000 – that’s $15,000. 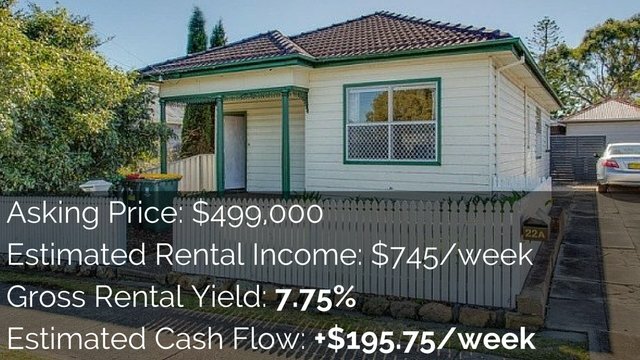 Now let’s say we’re purchasing that property in New South Wales as an investment property. 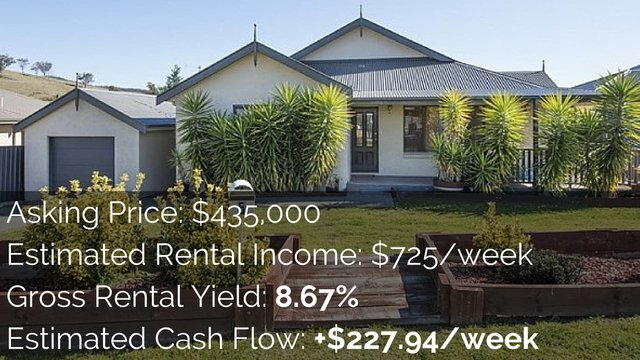 The stamp duty according to this online calculator is going to be roughly around $9,300. Let’s round that to $9,000. So we can see that while we need to save a $15,000 deposit we’ll also probably going to need save around $9,000-$10,000 more to cover stamp duty and then to cover our extra cost as well. So first step, work out how much you actually need to save. And if that number just seems too big and unachievable for you, then the next step would be to either lower the percentage deposit, so lower it from 20% to 10% or 5% or to start looking at cheaper properties. Now that we’ve got our figure we need to create a savings plan and creating a savings plan isn’t too difficult to do. The planning is easy but actually implementing it what’s generally the most difficult thing to do. 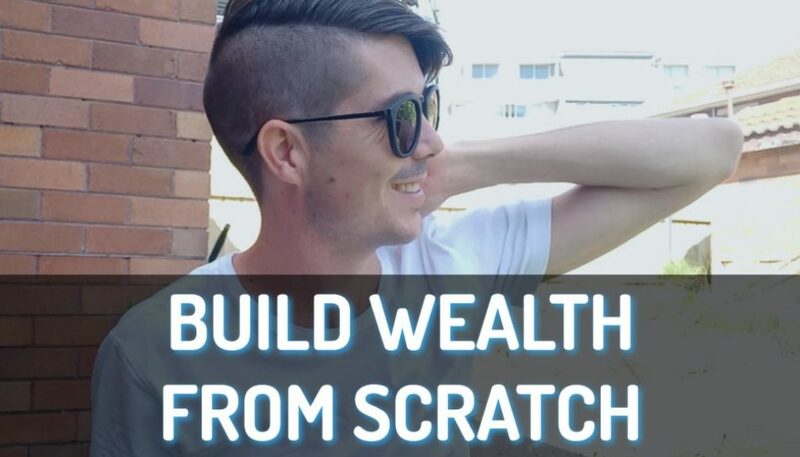 The best way that I have found to do this is to simply take the figure that you’ve got (so let’s use the previous example of $25,000) and then you work out how quickly you want to save your deposit. In this instance, we want to save it in two years and one month to make it really simple. Twenty five months. What you then do is take your total figure and divide it by the amount of months it’s going to take you in order to save that. In this case it will be $25,000 divided by 25 months, which means we’d need to save about $1,000/month. 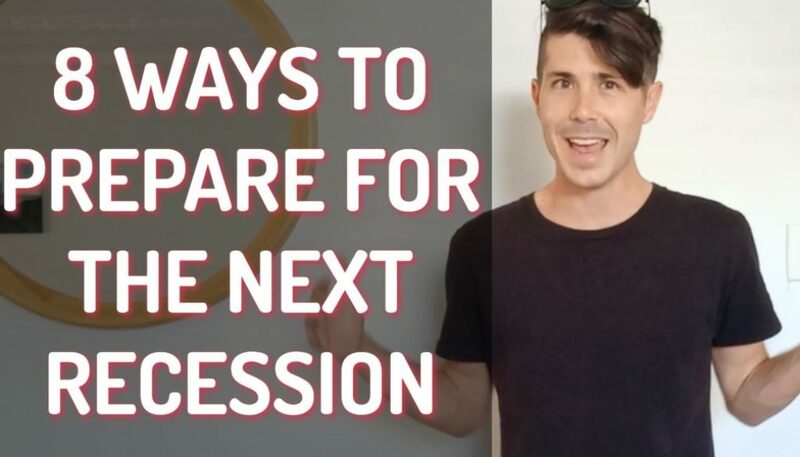 Depending on who you are, depending on how much money you make and your budget and things like that, you may need to increase the time span or maybe you want to decrease the time span and really push forward and get it done quickly. That’s the simplest way that I found to create a savings target. There are tools on the internet that show you because you’re going to be gaining 5% interest on money that you’ve saved, it might speed up the process a little bit. But what I found is that there are always setbacks when you’re trying to save. Maybe one month, something comes up and you simply can’t save that month. Therefore the time you would’ve gained through the interest will just be taken away. So I find it easier just to make the calculation simpler and just work it out based off savings without interest. 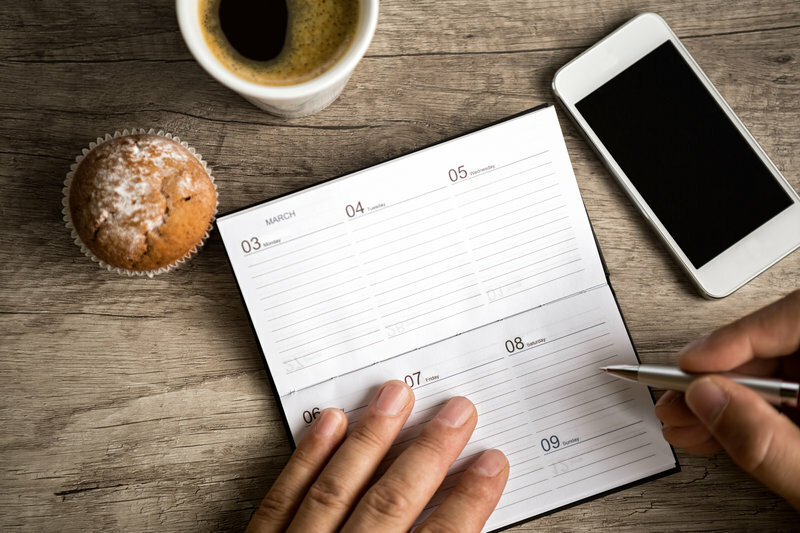 If you want to set a weekly target rather than a monthly target, you simply divide it by the amount of weeks that you have. Now that we’ve got a constant savings plan (a certain amount of money per week or per month) we need to work out how the hell we are actually going to save that. Truthfully to save a deposit, you’re going to need to put in a significant amount of money on a regular basis. And for a lot of us, that’s going to be extremely difficult to do. 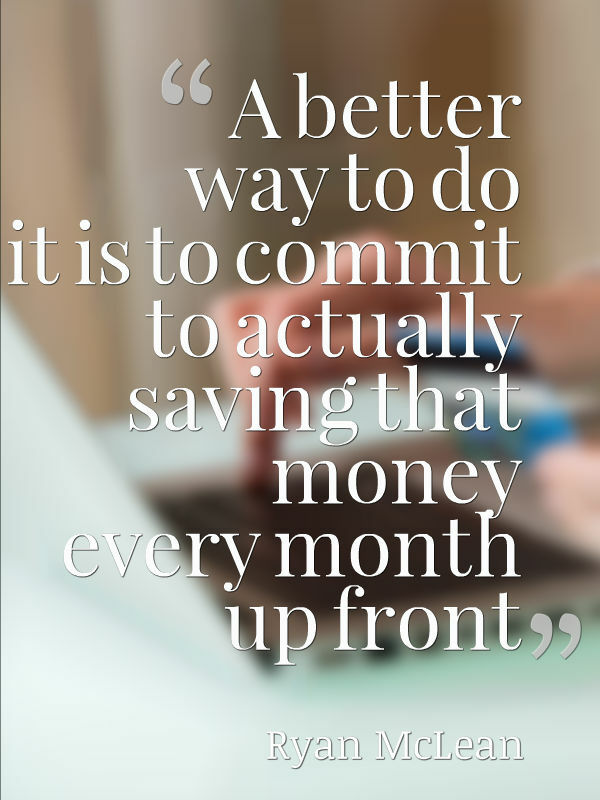 A better way to do it is to commit to actually saving that money every month up front when your pay comes in. It’s simply like paying rent; you put that money away and you save it and then you live off the rest. If you can’t live off the rest, then the next step would be to work out how you CAN live off the rest by cutting down on the lattes or shopping at places like Aldi or something like that. Or how can you can earn more money so that you can afford to live. Don’t just say “We’ll try and be tight, we’ll try and be very budget conscious and whatever is left to the end of the month, we’ll save.” Because the fact of the matter is something always comes up that you will need to spend your savings one. Me and my wife aren’t the best at saving money. We’ll see something on sale or we will get babysitting and then we want to go out for dinner and there goes $50. If you’re going to try to budget and save the rest, chances are there’s not going to be much money left over the end of the month, if any. However, if you can put that money aside first and then work out a way to live of the rest by either living cheaper or by earning more money, then I find this a good way to try and save your deposit. Me and my wife have successfully used this strategy to save our deposit. 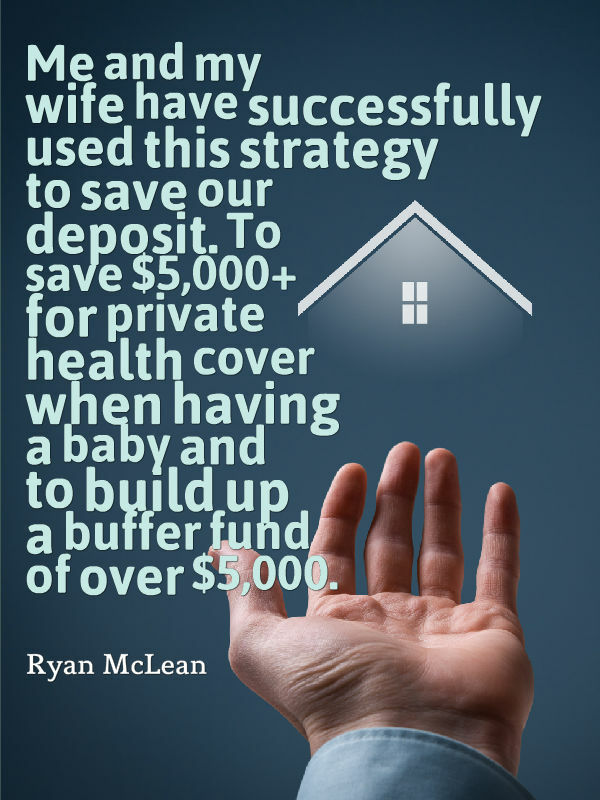 To save $5,000+ for private health cover when having a baby and to build up a buffer fund of over $5,000. It’s not going to work for everyone, so you need to see if it’s going to work for you. The reason that I find this so effective is that this strategy helps us to expand our mind and expand our reality. Rather than just saying “I’ll save whatever’s left” you say “I AM saving this so how can I expand my income, how can I grow my life so that I can actually afford to save this and not go hungry or become homeless?”. It gets the wheels in your head turning and make sure really think about what you can do to save your deposit. Now if you want some more simple tips on saving a deposit check out this article that I wrote called The 20 Ways to Save Your House Deposit Fast. There I go into more tips on saving your deposit. Ideas like shopping at Aldi and Costco and saving money that way, or tips like if you do actually save money like let’s say you used to buy the expensive cheese and now you’re buying cheese that’s $3 cheaper, actually put that $3 into your savings account towards your deposit as additional income. There’s some different strategies in there. I’m not going to go in huge detail in this post but that recommended post will give you an idea of how to create a savings plan, also giving you an idea of a strategy that you can use to actually save that deposit. In tomorrow’s episode, we’re going to be exploring ways to generate extra income. 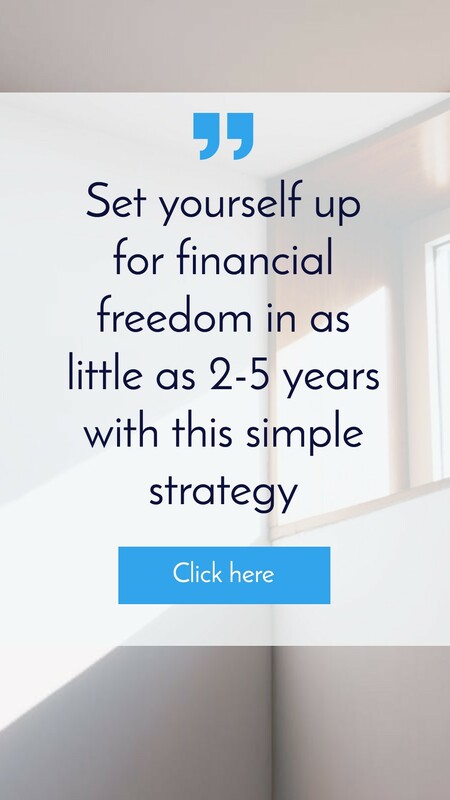 So set your savings plan, saving that money up front, and if you can’t afford to live off the rest then work out how to create extra income in your life. In tomorrow’s episode, we’re going to be talking about different ways that you can create that extra income and hopefully save your deposit faster. Until next time, stay positive.